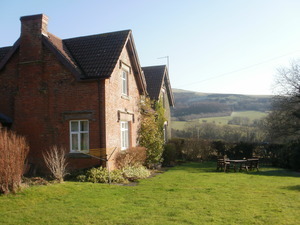 Abdon Village Hall (formerly Abdon School) is used for community events and meetings, and it can also be hired for private parities, weddings and commercial events. 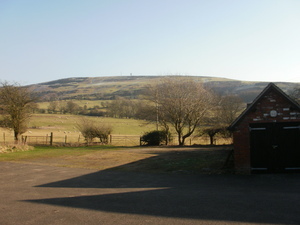 The Village Hall has a car park, which can be used by walkers to leave their cars whilst visiting the area. The postcode for Abdon Village Hall is SY7 9HZ (grid reference SO 576868). From Ditton Priors follow the signs for Abdon. After about 2.5 miles you will see the Abdon noticeboard. Keep to the right. After 0.5 miles you will see the Village Hall on the left, just before St. Margaret's Church.